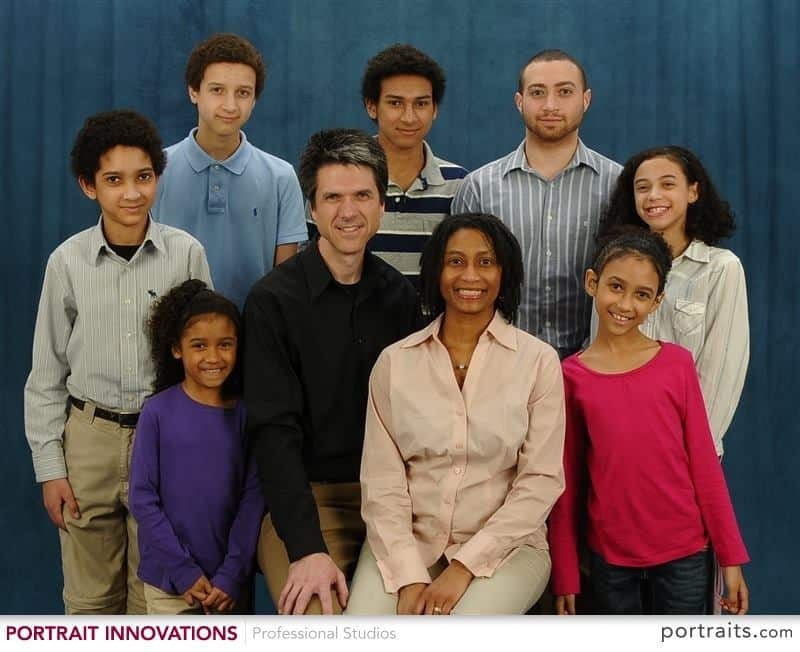 Charmaine and her husband Mark have 7 children ranging in age from 9 to 23 years old. What Black woman doesn’t want that? 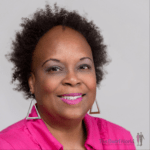 Interracially married since 1992, Charmaine seeks to promote the virtues of equality, respectability and romance in marriages between Black women and men of other ethnic groups. And for us, that’s a win-win. In our current podcast episode, co-host Adrienne London Leach chats with interracial romance author Charmaine T. Davis. The episode can also be heard on Sound Cloud. 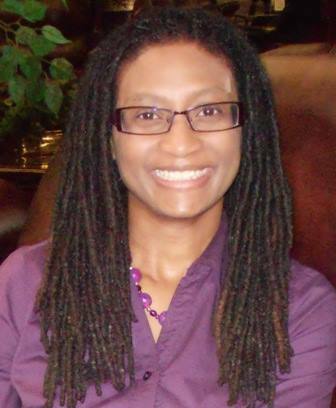 Charmaine T. Davis writes Black women/White men romance, middle-grade fiction, family comedy, Christian fiction and devotionals. Charmaine’s most recent books are Law of the Heart and Christmas Boss. Click HERE to sign up for new book release information. Want to contact Charmaine personally? Send her an email at charmainetdavis@gmail.com. Charmaine’s books are available at Amazon, Barnes and Noble and Kobo. The Shout Out! 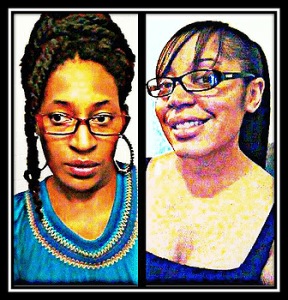 for this episode goes to cousins Lavinia Shebeshonuf and Boughetto Rising of the Just Thinkin’ Out Loud Podcast. To check out the Just Thinkin’ Out Loud website, click here. The Nerdy Black Chicks Talk Radio Show’s Facebook page is FIRE! To visit, click here. The Just Thinkin’ Out Loud Facebook page is equally FIRE. To get your social consciousness stirred, click here. To listen to their podcast on Stitcher, click here, and on Spreaker, click here. You can also listen to the show on PodBean and Podomatic. You can also follow us on Sound Cloud and listen to the show on Stitcher Radio. You can also hear us on PlayerFM, on iTunes, Google Play, Stitcher Radio, or PlayerFM – and now on iHeart Radio! Copyright © 2017 Michelle Matthews Calloway, ASwirlGirl™, The Swirl World™ LLC, The Swirl World Podcast™, Swirl Nation™, All rights reserved. Photo © PORTRAIT INNOVATIONS | Professional Studios. Used with permission of Charmaine T. Davis.